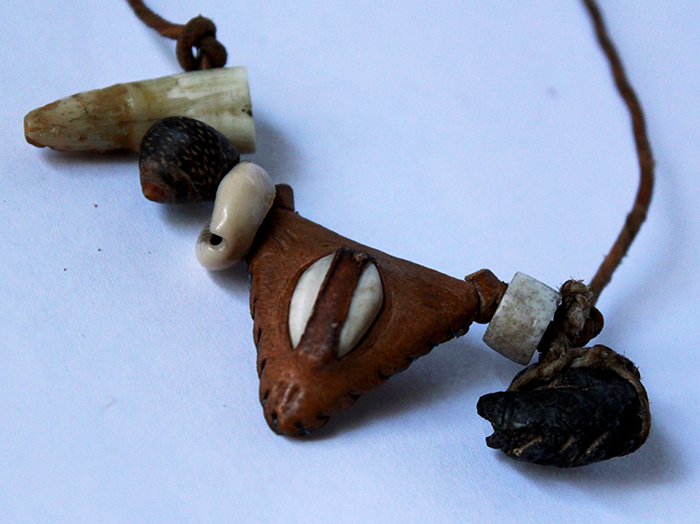 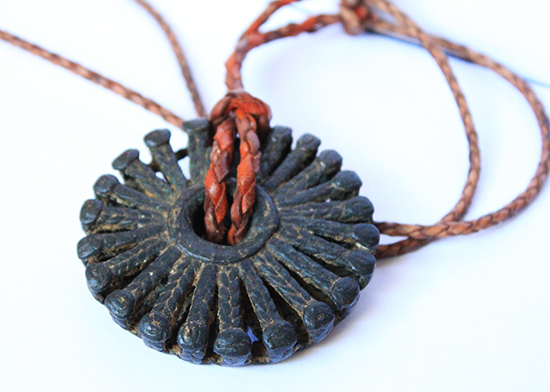 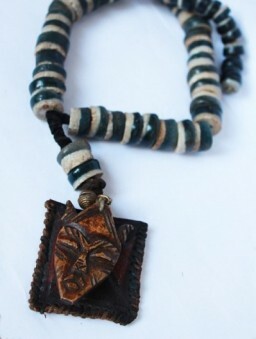 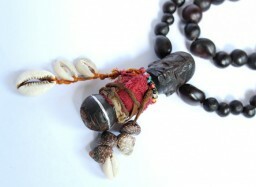 Some necklaces are spiritual figures, symbols, works created using beads, seeds, and the simple elements of nature, are all taken into great consideration by the existing tribes. Pendants and necklaces are made for special occasions such as personal gifts. 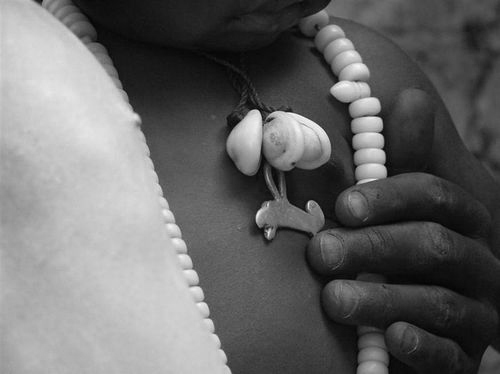 A wide mythology accompanies faith in the invisible power of the seeds. 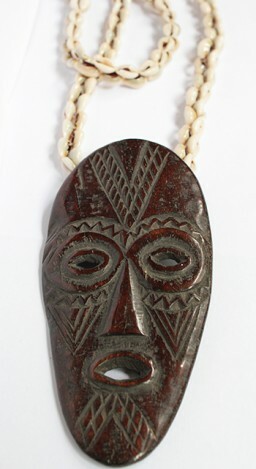 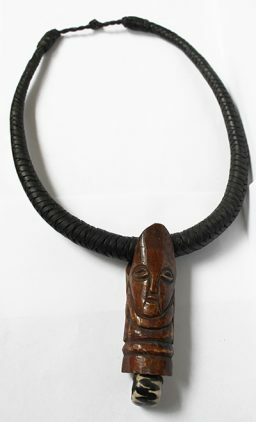 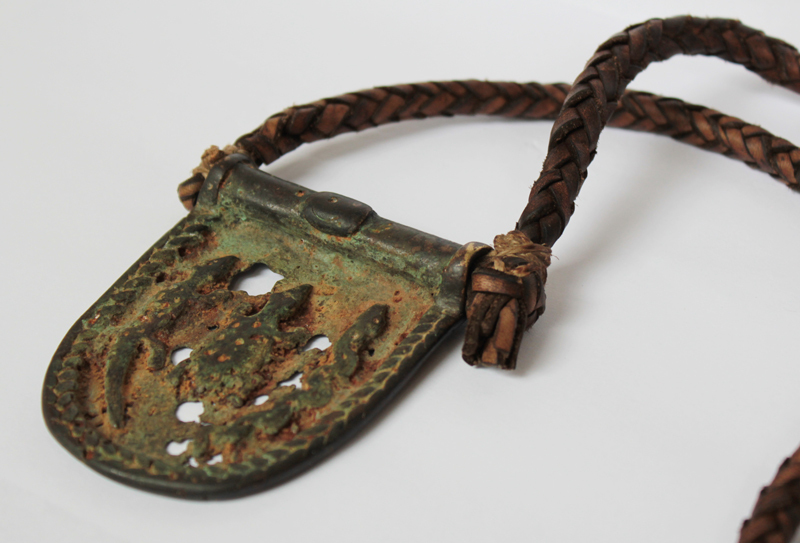 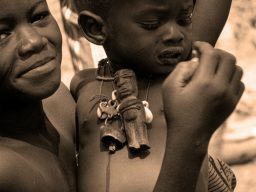 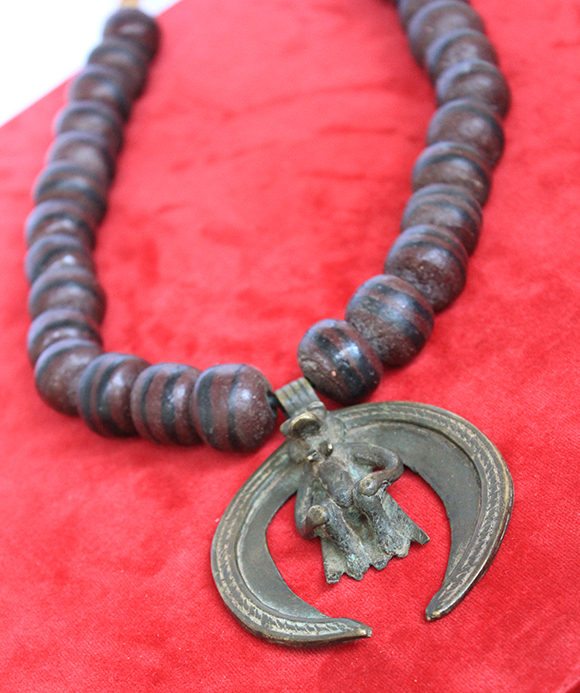 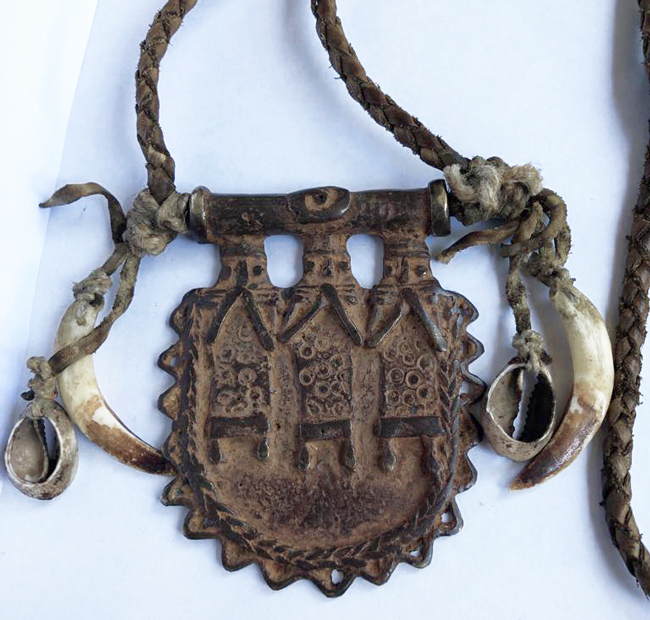 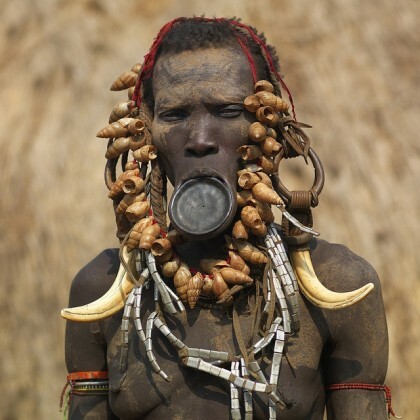 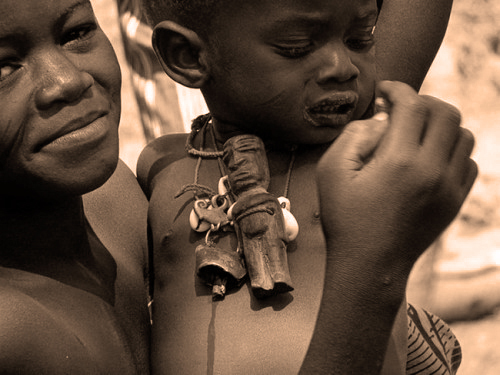 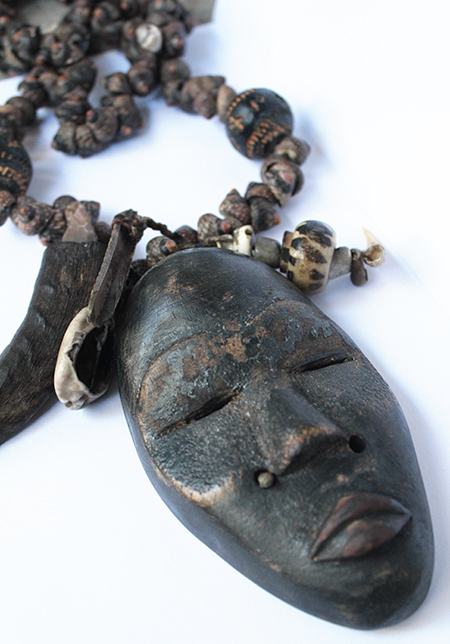 The African folklore maintains the ancient tradition of these artifacts, talismans, necklaces and bracelets are very important in all people’s daily lives.